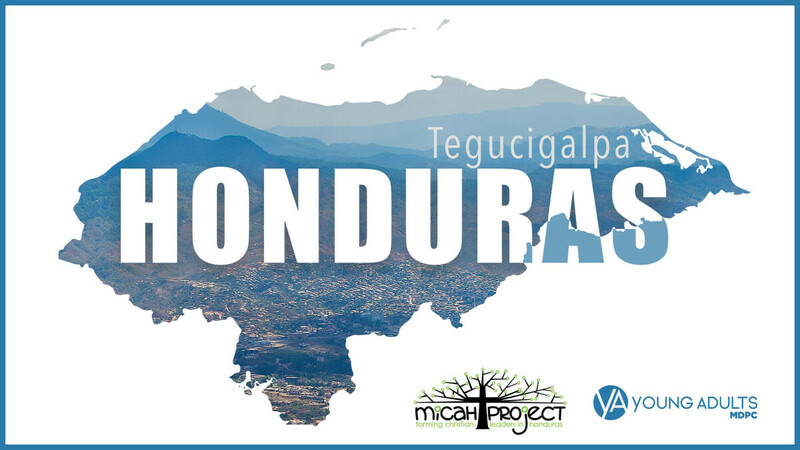 The Micah Project is doing amazing work in the Honduran city of Tegucigalpa when it comes to ministering to children who live on the street. Micah not only shows you what these children face, but inserts you directly into the community. If you want to see the love of Christ, see the beauty that is Honduras, and grow in community with other young adults, come with us to visit this amazing mission partner.